This checklist includes 20 of the most important SEO factors to help you update your website content and generate more organic traffic. These improvements will help you create a better overall experience for your users. The actions above will send positive signals to Google that prove your content is useful. Goolge may then move your content higher to the top of search engine result pages (SERPs). Print this out and keep it near your desk. This checklist can serve as your own personal SEO reference guide to make the optimization process faster and more efficient. Or use it when updating old blog posts as an SEO benchmark to improve its performance. 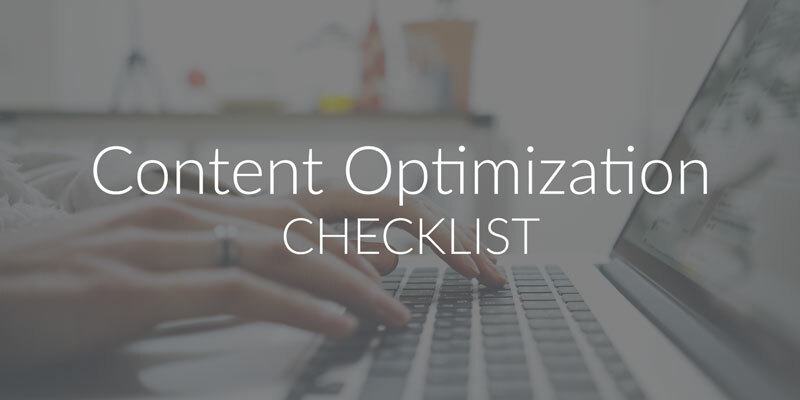 While there are a seemingly endless number of content-optimization tools and software, this checklist is an easy way to start implementing better SEO practices in your content immediately. 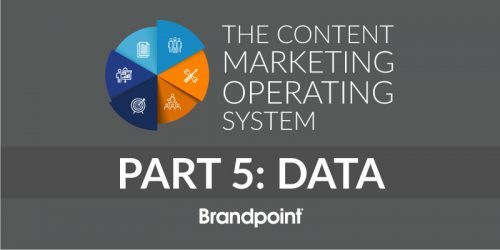 While you’ll be able to start improving your rank, you’ll also have the opportunity to learn more about content optimization and better understand how to write useful content for your audience while practicing sound SEO techniques.